Adult Beginners - Get Golf Ready! 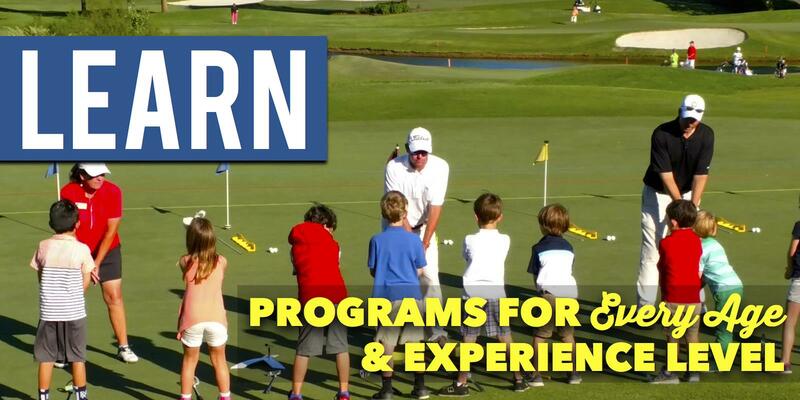 Our Welcome to Golf programs are carefully designed to provide beginning juniors with a fun-filled introduction to the great game of golf, "the game for a lifetime". 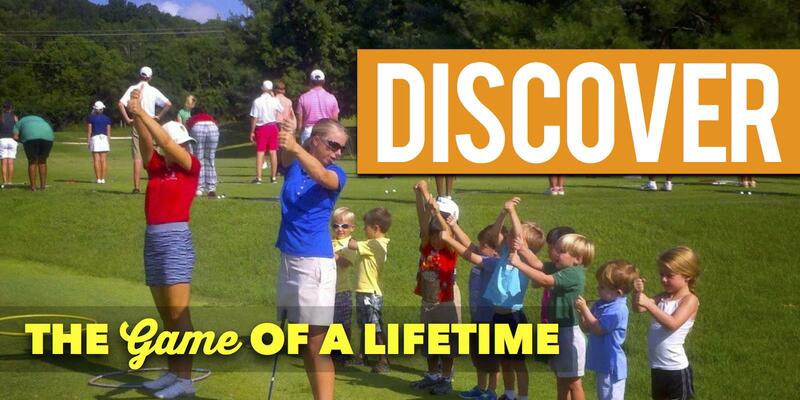 Learning the game will develop a child's golf skills so he or she can enjoy playing the game. Designed with flexibility in mind, holes can be set up as short as 65 yards for youngsters to over 200 yards for top caliber players. Why should kids have all the fun? We have programs for players of all ages and abilities from beginners to highly competitive advanced players. 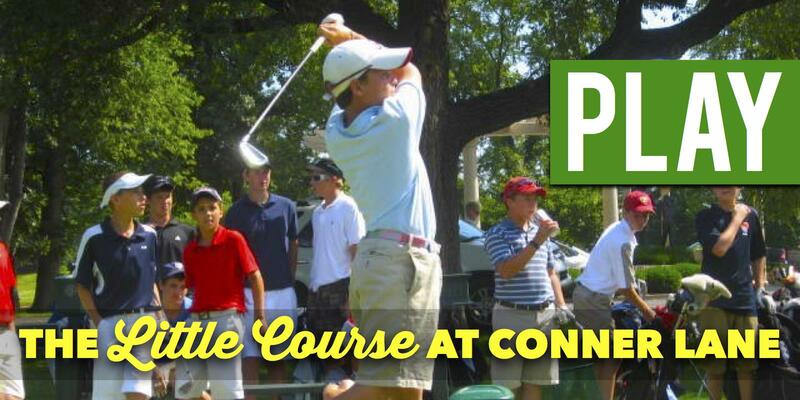 In our 46th year with over 14,000 graduates, our Tennessee PGA Junior Golf Academy has provided aspiring young golfers with world class golf instruction. 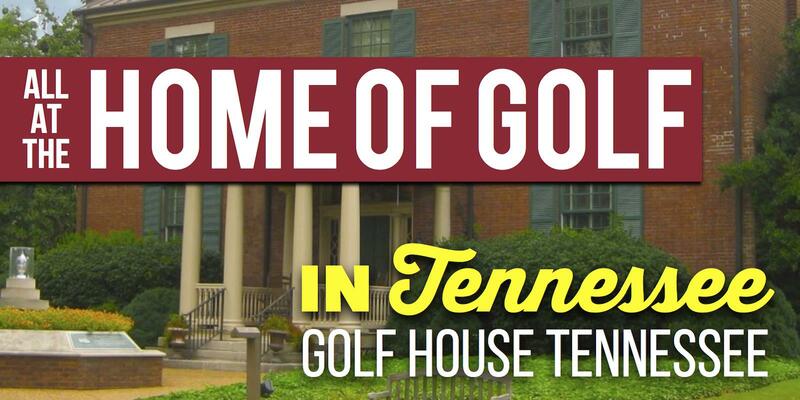 © 2018 Golf House Tennessee. All Rights Reserved.